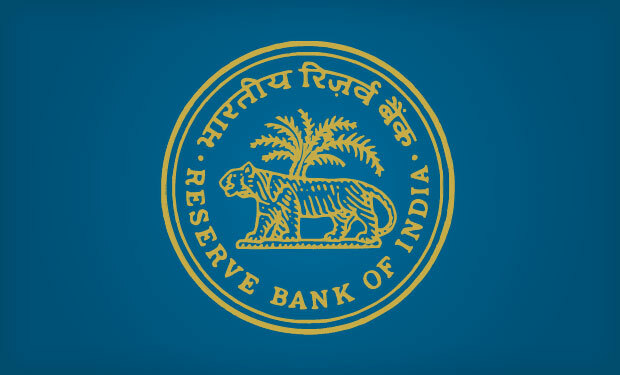 The Reserve Bank of India is considering removal of its two-factor authentication requirement for small-value transactions. The goal: to facilitate easier transactions. But security experts fear the move may actually increase fraud. As the U.S. 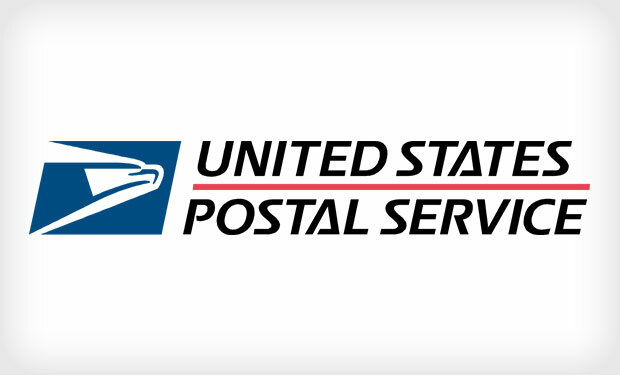 Postal Service's investigation into its breach continues to unfold, it's now reporting that certain health information for approximately 485,000 current and former employees was potentially compromised. 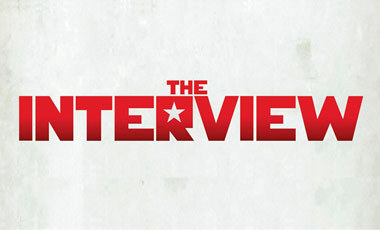 Holding North Korea responsible for the cyber-attack on Sony Pictures Entertainment, President Obama on Jan. 2 imposed sanctions on 10 individuals and three entities associated with the North Korean government. 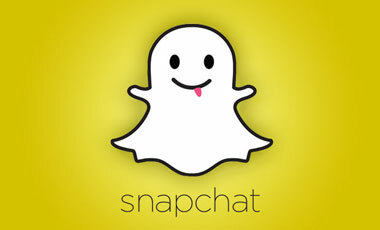 The FTC has approved a final order settling charges that Snapchat, which offers a photo messaging app, deceived consumers with promises about the disappearing nature of messages sent through the service. As it attempts to expand its roster of special agents with cybersecurity expertise, the FBI confronts a number of challenges that recruiters in the private sector don't face. 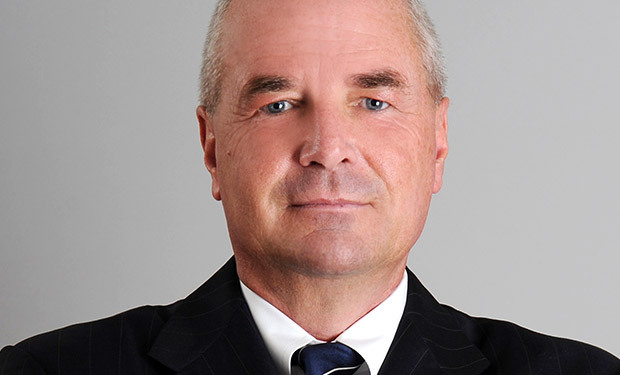 Because the healthcare sector is a growing target for cybercriminals, organizations must implement security practices that look beyond HIPAA compliance and also address business associate risks, says risk management expert Kenneth Peterson. 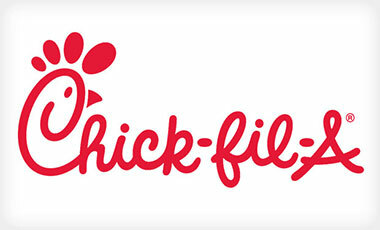 Atlanta-based fast-food chain Chick-fil-A is investigating whether its point-of-sale network has been breached after receiving reports of potential unusual activity involving payment cards used at a few of its restaurants. 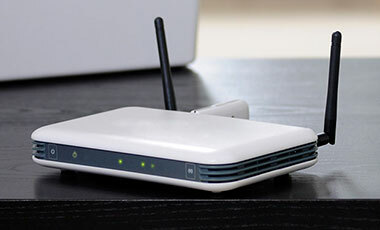 At least 12 million home and small-office routers from 50 manufacturers have a flaw that an attacker could remotely exploit to seize control of the device, steal data and redirect users to attack sites, warns security vendor Check Point. If the top breaches of 2014 taught the security world anything, it's that size and sector don't matter - all organizations are vulnerable. This infographic takes a look at the top incidents and the lessons security leaders took away from them. 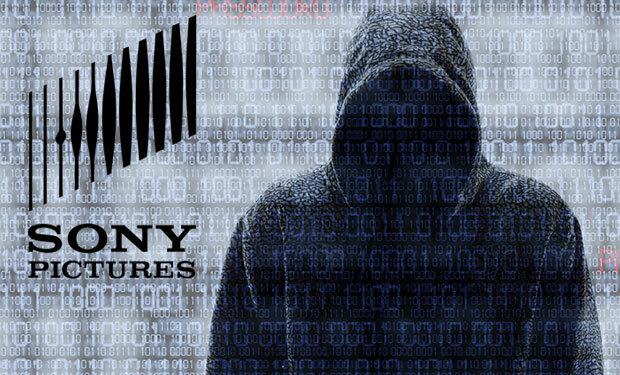 Who hacked Sony Pictures? While the FBI still says North Korea ordered the online attack, new evidence suggests the hack may have been the work of insiders or hacktivists, and Russian-speaking attackers may have been involved. 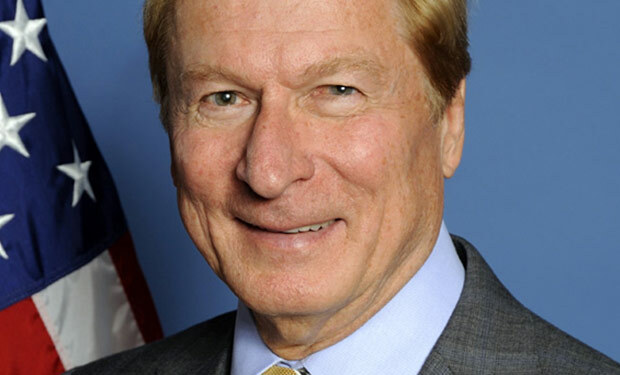 As the NCUA Inspector General announces plans to investigate an October breach of sensitive customer data, former NCUA Chairman Michael Fryzel says breach response should be reviewed by all federal banking regulators. 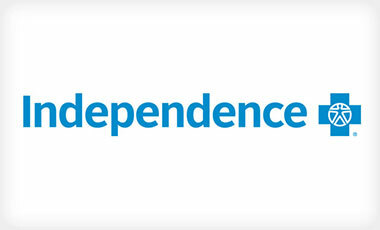 The loss of thousands of paper records for those with coverage from health insurer Independence Blue Cross sends a strong reminder that all employees within organizations need to be trained on data security best practices. 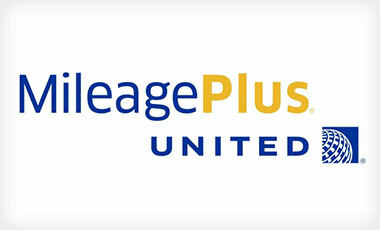 United Airlines is notifying some of its MileagePlus members that unauthorized individuals accessed frequent flier accounts by using usernames and passwords obtained from third-party sources. 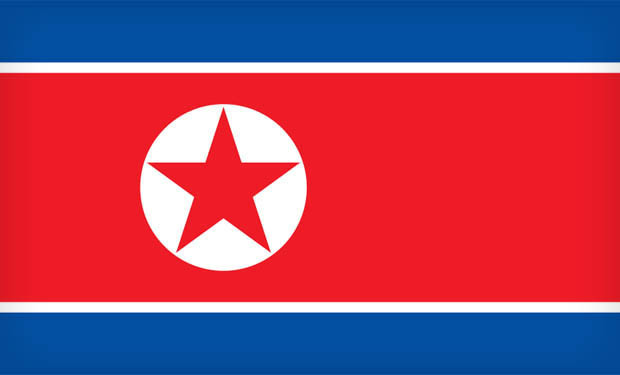 North Korea criticizes President Obama for backing the release of a comedy about the assassination of its leader, denies ordering the hacking of Sony Pictures and blames the U.S. for its Internet and mobile network outages. 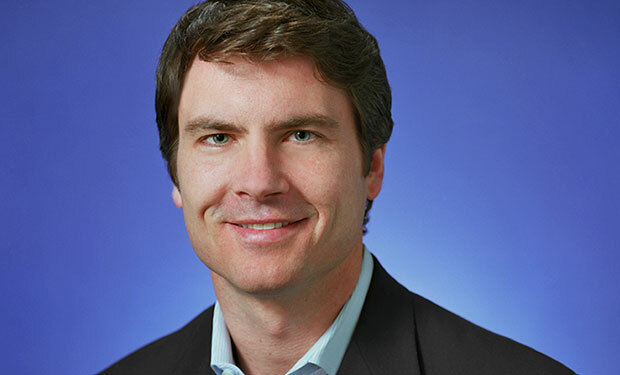 Distributed-denial-of-service attacks, fueled by the interconnected nature of smart devices, will only continue to increase, says Matt Moynahan, president of Arbor Networks. "The infrastructure itself is insecure," he says.